Over the past decade, the USL has worked diligently to build a strong professional structure that has not only ushered in a new period of success for our historic clubs but has also brought soccer to new, exciting markets across North America. The redesign comes at the dawn of an exciting new era for the sport. The new brand identity and logos are inspiring and convey a new direction, they are innovative and modern, and tell the league’s story. Most importantly, it defines the leagues’ and organization’s role in the broader U.S. soccer landscape. How does the new brand identity fit within the broader soccer world? The USL will be modeled after a recognized and respected international structure – one central brand, three leagues. Looking to the future, the league is ready to strengthen its contribution to U.S. Soccer’s drive toward becoming the best in the world and pursuit of winning a World Cup. Does the new structure mean there will be promotion and relegation within the leagues? How does the PDL now fit into the professional structure of the USL? USL League Two will continue the PDL's mission of preparing North America's elite pre-professional players to advance on the Path to Pro. How does the new structure impact each of the clubs within each league? Building upon the success of the past decade, the new brand identity and structure will allow the league to maximize synergies and provide resources so that individual clubs can continue to flourish and succeed. In addition, it will create league-wide sponsorship and partnership opportunities that deliver greater resources to the clubs. When will the new brand identity be in place? 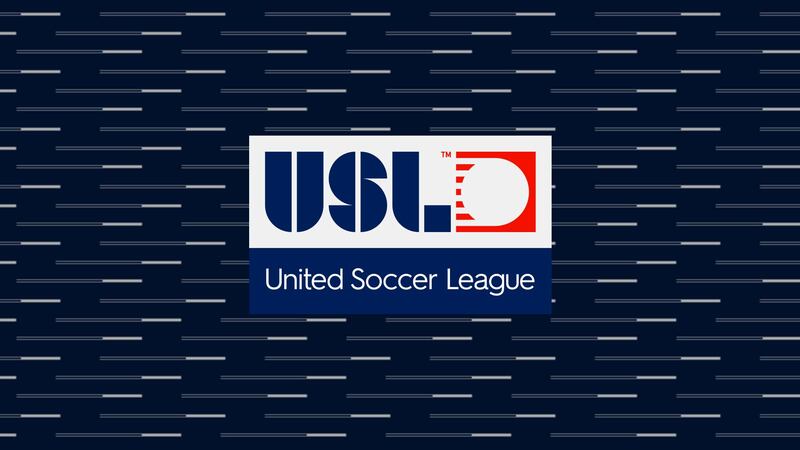 The transition to the new brand identity will begin in mid-November, following the conclusion of The USL Cup, and will be fully launched in advance of the 2019 seasons. Who created the new brand identity? The development process was primarily driven internally while engaging some exceptional talent from Athletics, an experienced and highly-regarded agency in New York City.